ShopperKraft DreamSpace VR helps malls showcase their properties as part of their leasing process. Malls can chose their existing store layouts and re-purpose them as boutique clothing stores, jewelry stores, sunglass stores, furniture stores or specialty retail stores. 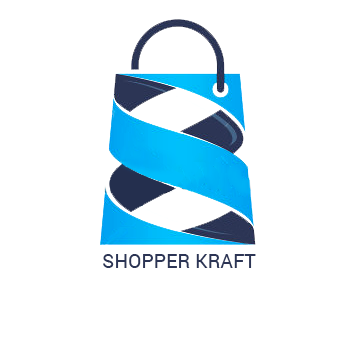 Further for businesses, ShopperKraft provides a VR content-as-a-service marketing platform to showcase their products in VR, AR & MR in pop-up stores in high-traffic locations.